Do you know of Dom Pérignon? 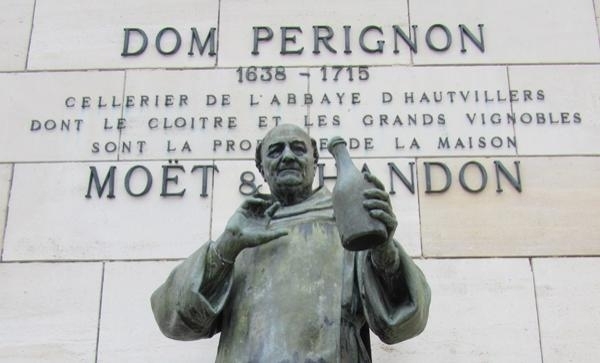 Dom Pierre Perignon was born in the region of Saint-Menehould, France, in 1638. He is credited with the creation of today’s famous sparkling wines and also of using the cork to cover the bottles. Dom Pierre had severe eye problems, which made his other senses sharpened. Of course, those stars were nothing other than the air bubbles that had formed due to the fermentation of the sugars and yeasts that were reactivated that day. He knew that the bottles of that crop were not completely resistant and he began to wonder what would happen if they were. And if the bubbles would remain for a longer time using suitable bottles. Dom Perignon wasted no time and prepared to make stronger bottles. For this, the monk found a serious problem: the cap. The ones used before were made with wax, but he knew that they would not be good enough to achieve a good result and, thus, remembering to have once seen corks of used corks in travelers’ canteens, decided to opt for that way, adding the Peculiar crown of wires that until today we can see. Such was his research to create the “drink of the stars” that also was in charge of selecting the specific strains to elaborate his product and to have a result of very good quality, which, to date, continues to reproduce strict standards. Dom Pierre Perignon is, therefore one of the most influential people, important and remembered in the vast world of wine. 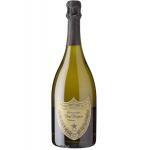 Leave a Comment Do you know of Dom Pérignon?